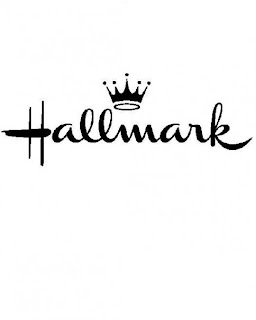 Through moments big and small, and through both happy and challenging times, Hallmark helps give voice to caring thoughts and emotions with tangible reminders of appreciation, belonging and love. Valentines Day. The day where you show your special someone(s) you love them. Sometimes those loved ones are not as near to you as you would like. 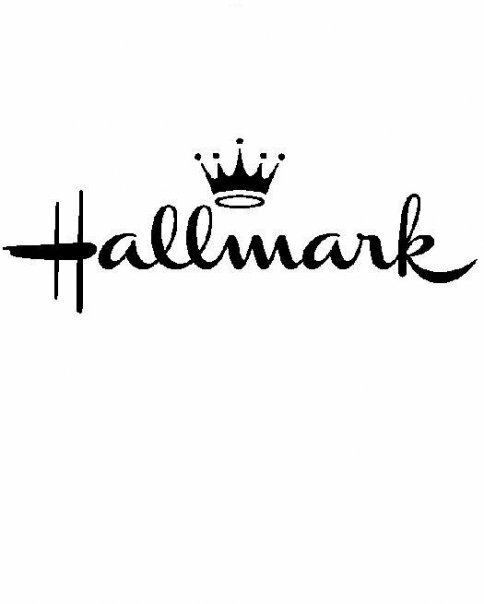 What better way to show you care then by sending them an Until We Hug Again Bear from Hallmark. These adorable bears record a personalized message with you own voice!! You can tell your loved one how much they mean to you. Each time the bear is hugged, the recipient will hear your voice and message!! This is the perfect gift for grandparents to send to their grand kids, or kids to send to their parent(s) who are away. Hallmark also has a large selection of special Valentines Day cards. Take a look at some of their newest cards featuring Justin Bieber and Spider-man!! Justin Bieber Valentine’s Day Greetings: He’s a Valentine to millions and with these greetings featuring the Biebs, you can wish Happy Valentine’s day to your own superstar. Some even play a special song from Bieber himself!!! Hallmark has a large selection of Valentines Day cards perfect for everyone you love. Use promo code VAL3 at checkout. The good folks at Hallmark are going to give one lucky reader their own Until We Hug Again Bear, and an assortment of Valentines Day Cards!! An over $50 Value!!! Enter below using the Rafflecopter form, and then hop over to all the other sites to enter for more fun prizes!! 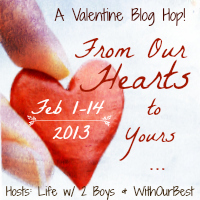 I'd give the Love Birds card to my husband! I would give the The Story of Us card to my husband. I like the Hugging Bears card. I like the Pretty Tulips card. 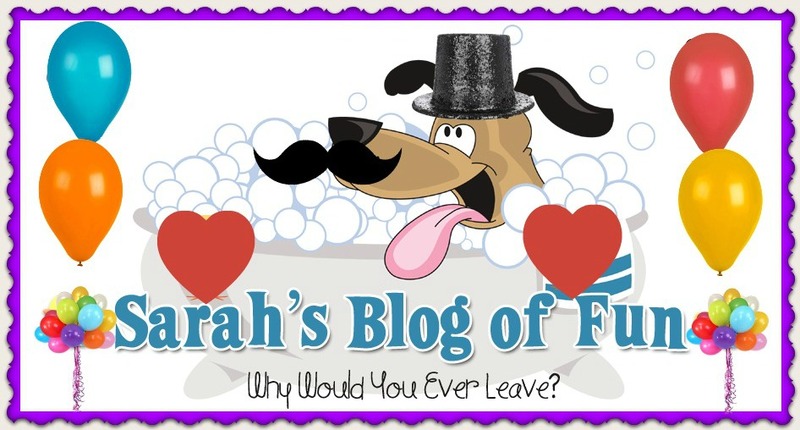 My favorite card is Love You "Furever"
I would love to gift the Brainy Scarecrow mug. I love the "Whooo's the Sweetest" hallmark card! names writen in sand. thanks! I wrote the Alexia Review today. I used my facebook acct to login, so I assume it is using my profile name (Charity L.) for the review. i like the 'sparkly love' card. I love the Foil Repunzel card for my granddaughter. I like the Life Mate card. I really like the Love Words foil cards.